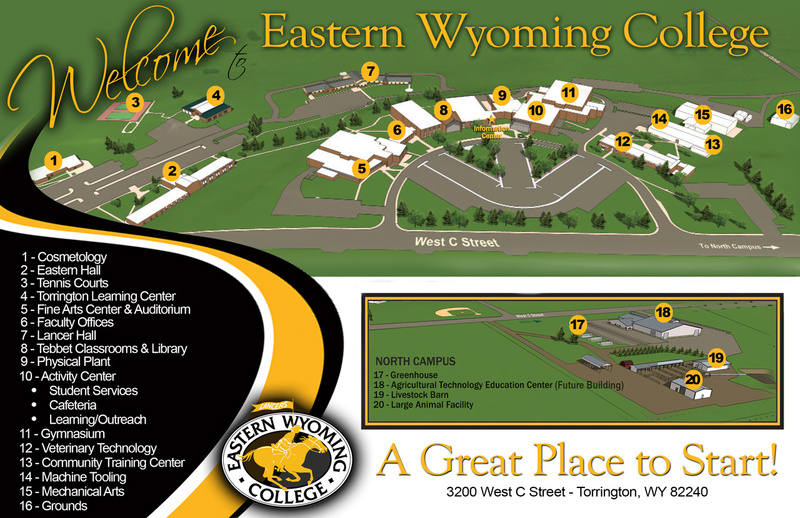 Schedule a Campus Tour | Eastern Wyoming College - Eastern Wyoming College - It's A Great Decision! Thank you for your interest in a Campus Tour of Eastern Wyoming College. Tours are held Monday – Friday from 8 am – 4 pm. Eastern Wyoming College has a future waiting for you. Please fill out the form below. We look forward to hearing from you today! EWC does not offer campus tours on the weekends because many of the important areas visited during the tour are not open on the weekend. We want to provide the best possible tour experience so we only offer tours Monday – Thursday from 8:00 am to 3:00 pm and Friday, 8:00 am to 12:00 pm.